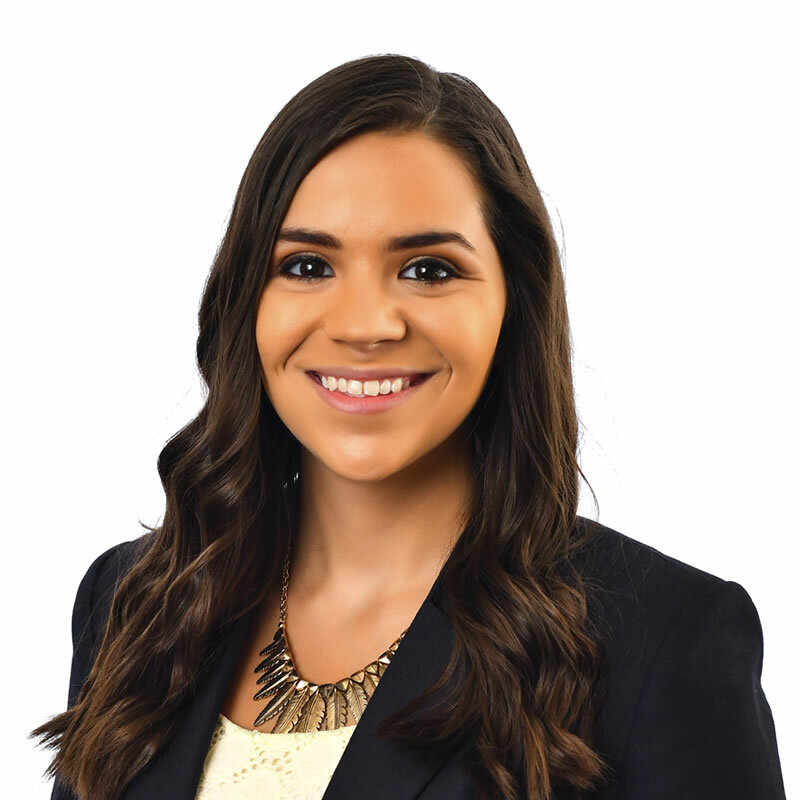 Vanessa Gonzalez is a Program Adviser in the Office of Student Services at the University of Central Florida (UCF) Rosen College of Hospitality Management. Ms. Gonzalez provides general academic advising to students and is a coordinator for the Rosen College Leadership Council. She joined the Rosen College team in January 2017. Ms. Gonzalez is currently working toward her Masters of Arts in Educational Leadership from UCF. She is also a proud alumni of the Rosen College holding her Bachelors of Science degree in Hospitality Management. She attained her Associate of Arts degree from Indian River State College. Ms. Gonzalez enjoys interacting and advising students daily and contributing toward making their Rosen College experience a memorable one.